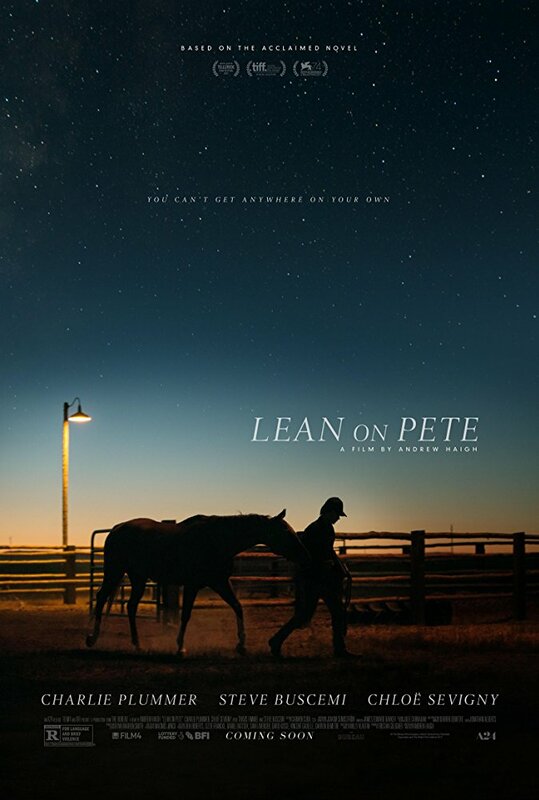 Andrew Haigh’s “Lean On Pete” won the top prize, the Crystal Arrow, as well as best actor (Charlie Plummer), cinematography (Magnus Nordenhof Jønck) and original score (James Edward Barker) at the 9th edition of Les Arcs European Film Festival. Starring Travis Fimmel, Steve Buscemi and Chloë Sevigny, “Lean On Pete” world premiered at Venice Film Festival where it earned Plummer a best actor nod. The film follows a teenager who gets a summer job working for a horse trainer and befriends a fading racehorse. Susanna Nicchiarelli’s “Nico, 1988,” winner of Venice Film Festival’s Horizons Award for best film, won the Grand Jury prize. The film stars Trine Dyrholm (“Love Is All You Need”) as Nico, the Andy Warhol muse and Velvet Underground vocalist, in her final years. The actress prize went to Maria-Victoria Dragus for her performance in Barbara Albert’s “Mademoiselle Paradis,” which world premiered at Toronto in the competitive Platform section and went on to play at San Sebastian. The movie scored 10 nominations at the Austrian Film Awards. “Mademoiselle Paradis” tells the tale of a blind pianist living in 18th-century Vienna who forms a bond with the physician who is trying to restore her sight. Iram Haq’s “What Will People Say,” the Norwegian-Pakistani helmer’s follow up to feature debut “I Am Yours,” scooped the Public’s Choice Award. The movie, inspired by Haq’s own life, centers around a first-generation Norwegian teen who clashes with the traditional values and expectations of her Pakistani émigré parents. “What Will People Say” premiered at Toronto in the Platform section and won the Audience prize at the AFI Fest. At Les Arcs, “What Will People Say” also earned a special mention from the Young Jury. Haq who attended the French Alps-set festival, also received the Sisley Prize which is given every year to a young and talented woman filmmaker. Robert Schwentke’s “The Captain” won both the Young Jury Award and a special mention from the Press Jury. Boris Khlebnikov’s “Arrhythmia” won the main Press Award. In other prizes, Boudewijn Koole’s “Disappearance” nabbed the Cineuropa Award, which is attributed to a film produced or co-produced by a country member of the MEDIA or Eurimages programmes. This year’s jury was presided over by Céline Sciamma, followed by Hungarian helmer László Nemes (“Son of Saul”), Belgian actress Natacha Régnier, Russian composer Evgueni Galperine, French actress Clotilde Courau, French-Lithuanian director Alanté Kavaïté and French-Tunisian actor/director Sami Bouajila. The festival, whose film selection is spearheaded by artistic director Frederic Boyer, attracted a record number of participants and a flurry of talent, including Gemma Arterton, Jalil Lespert, Vanessa Paradis, Mélanie Thierry, Rory Keenan and Nicchiarelli. Les Arcs European Film Festival ran Dec. 16-23.